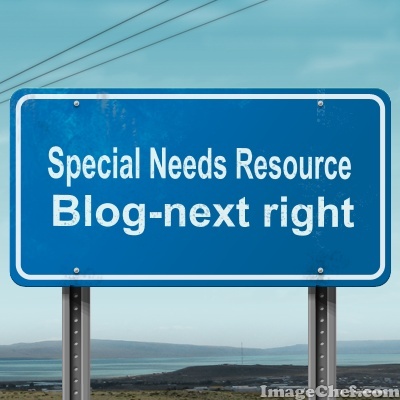 Welcome to Special Needs Resource Blog! Thank you for visiting my website. My name is Cathy and this site is designed to provide tools, resources and information on topics relating to special needs and developmental disabilities to professionals, organizations, caregivers and people with disabilities. How to navigate this blog. To provide links of information to families and caregivers of children and adults with special needs and developmental disabilities. To help professionals provide information and resources to families and individuals with developmental disabilities. To share with staff development trainers, educators, professionals and leaders in the developmental disability field tools, information and resources that will enhance their own professional development and to help them provide the best services to individuals and the families they serve. Click on the index and do a “search.” All previous articles indexed the first week of the next month. For a specific category, click on topics and choose a category. If you are looking for a specific topic, use “search” feature and type in your search word. You can stay updated of what is going on by clicking the follow button. My hope is that you find some helpful information on this site and that you might share this blog with others that would find this information helpful as well.